Finished The Legend of Zelda: Breath of the Wild? Waiting for more friends to jump on-board the Mario Kart 8: Deluxe hype-wagon? 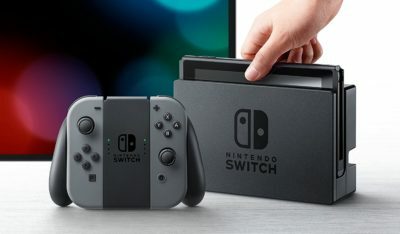 The Nintendo Switch is a relatively expensive piece of hardware, so finding the funds to purchase another videogame might be difficult before payday. Thankfully, there’s a small selection of free content already available for the Nintendo Switch. Blaster Master Zero is an action-exploration videogame presented in an 8-bit top-down and side-scrolling view that hearkens back to the golden age of the Nintendo Entertainment System (NES). Using the original 1991 NES title Blaster Master from Sunsoft as a base, Blaster Master Zero has many new additions, such as new areas and bosses, new gameplay elements such as extra sub-weapons, refined and expanded exploration mechanics. 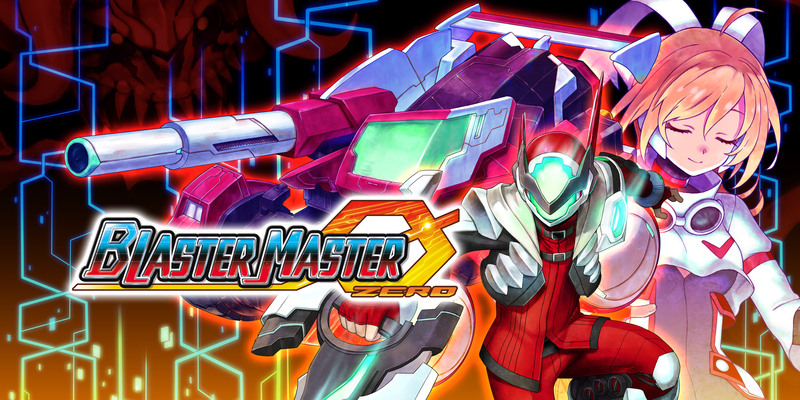 Blaster Master Zero made its debut on Nintendo Switch soon after the console’s launch, however a demo version of the videogame has recently been added to the Nintendo eShop. What’s more, if you visit the Nintendo eShop page directly on your Nintendo Switch you can grab some downloadable content (DLC) for Blaster Master Zero for free for a limited time – even if you don’t yet own the videogame! 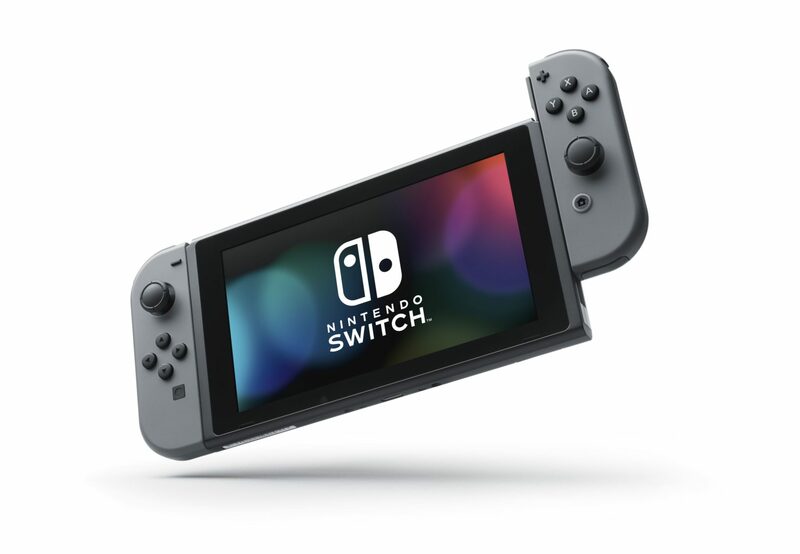 Ubisoft’s infamous Just Dance series launched alongside the Nintendo Switch both at retail and via the Nintendo eShop. 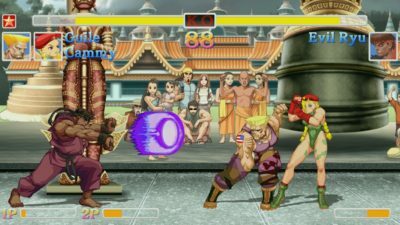 A demo version of the videogame is available to download for those who aren’t certain that they’ll enjoy the dancing experience. 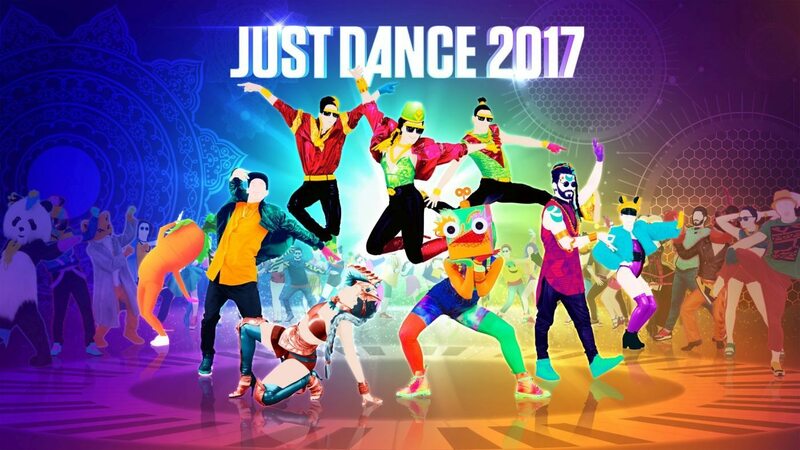 Just Dance 2017 invites Nintendo Switch owners to dance on the go with the JoyCon controllers or even your smartphone via the Just Dance Controller app. The first demo version to launch on the North American and European Nintendo eShops ahead of the videogame itself, Puyo Puyo Tetris’ freebie is surprisingly well formed. 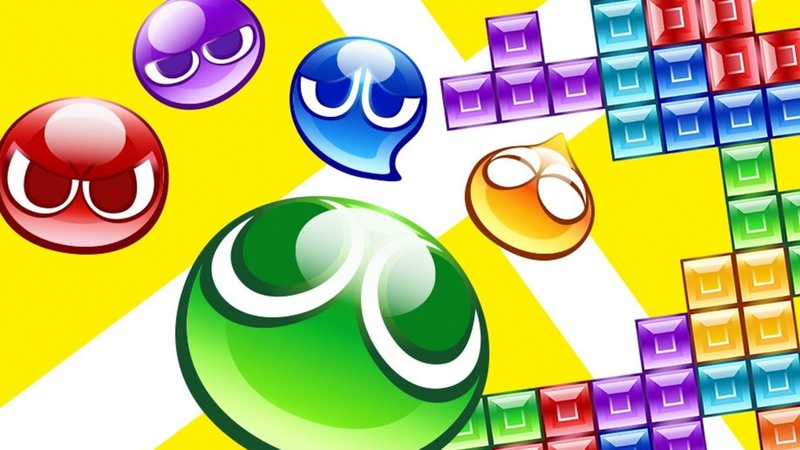 Allowing for both single-player and multiplayer gameplay in a variety of modes, the Puyo Puyo Tetris demo provides a very good argument for picking up the full version of the videogame. Snipper Clips – Cut it out, together! Snipperclips – Cut it out, together! on Nintendo Switch is an puzzle videogame that’s all about communication. Reminiscent of Valve’s Portal 2 in it’s co-operative mental challenges, two players must work together with a single JoyCon controller each in order to solve the many challenges the videogame throws at you. 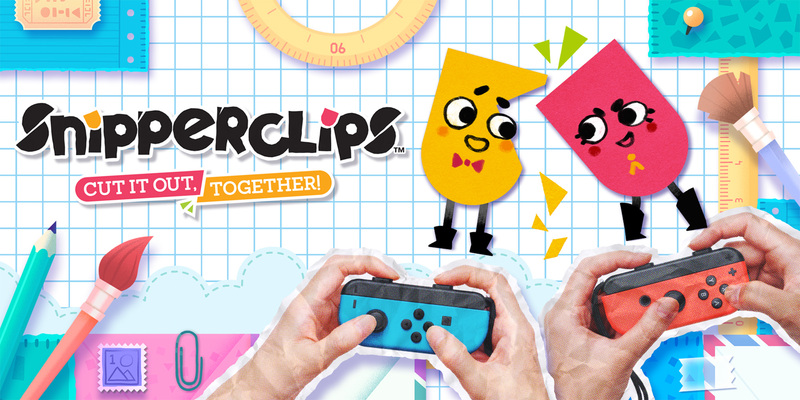 The demo version of Snipperclips – Cut it out, together! 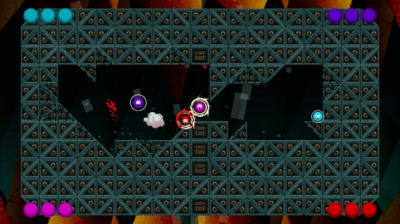 allows for both single-player and multiplayer gameplay, giving you a taste of the puzzling action in the full videogame. Minna de WaiWai! 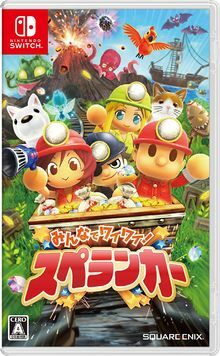 Spelunker is a revamped port of the free-to-play title Spelunker World and the first in the series to receive a retail release in 30 years. However, this package is only available in Japan, much like the demo version on the Nintendo eShop. 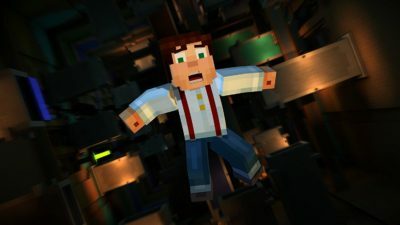 The videogame is a challenging platform experience with several hazards including fall damage with limited health. To get a taste of Minna de WaiWai! Spelunker, including the option for local multiplayer, check out Switch Streamers’ guide to getting a Japanese Nintendo eShop account on Nintendo Switch. Have you downloaded any of these demos? Did you go on to buy the full videogames? Let us know in the comments below! Blaster Master Zero Just Dance 2017 Minna de Waiwai! 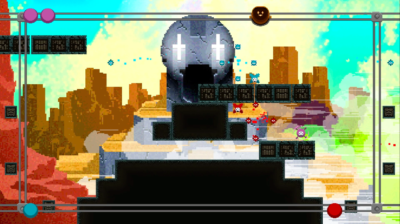 Spelunker Nintendo eShop Nintendo Switch Puyo Puyo Tetris Snipper Clips – Cut it out together!